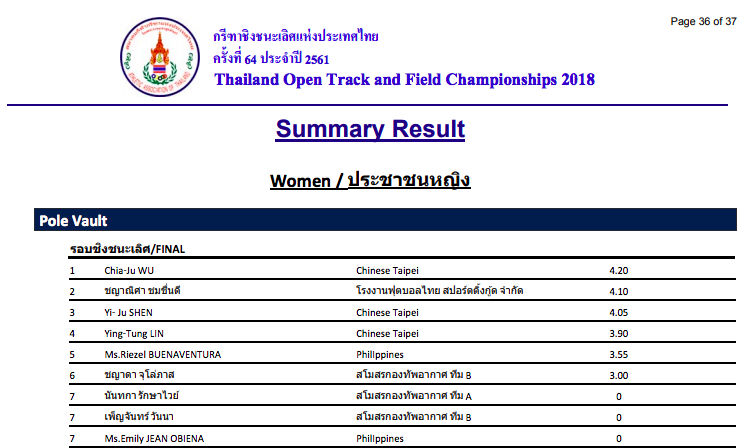 TAIPEI(Taiwan News)- Taiwanese athlete Wu Chia-ju(吳家如) rewrites the national record for the Women's Pole Vault event with 4.20m in the Thailand Open Track & Field Championships 2018 yesterday(June 6). 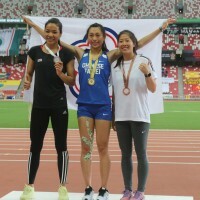 Wu broke the national record held by Chang Ke-xin(張可欣) since 2003 after 15 years in the Singapore Open and had successfully met the qualifying criteria for the 2018 Asian Games. 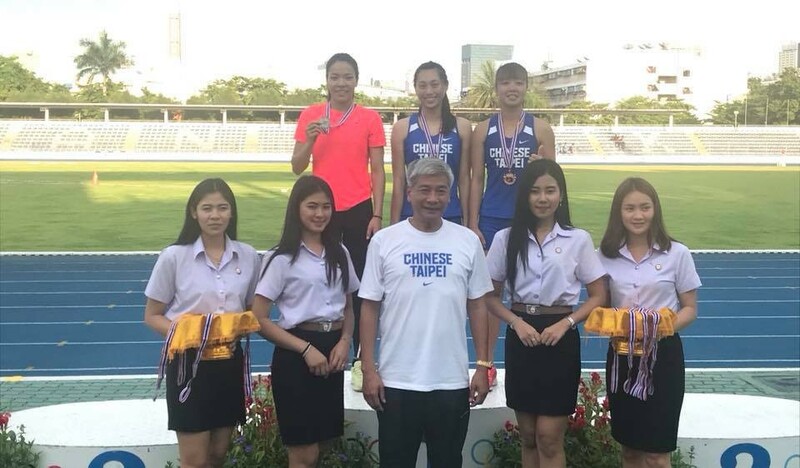 Also, another Taiwanese Pole-Vault athlete Shen Yi-ju(沈怡如) has also clinched bronze in yesterday's competition, meeting the Asian Games qualifying criteria for Women's Pole Vault. 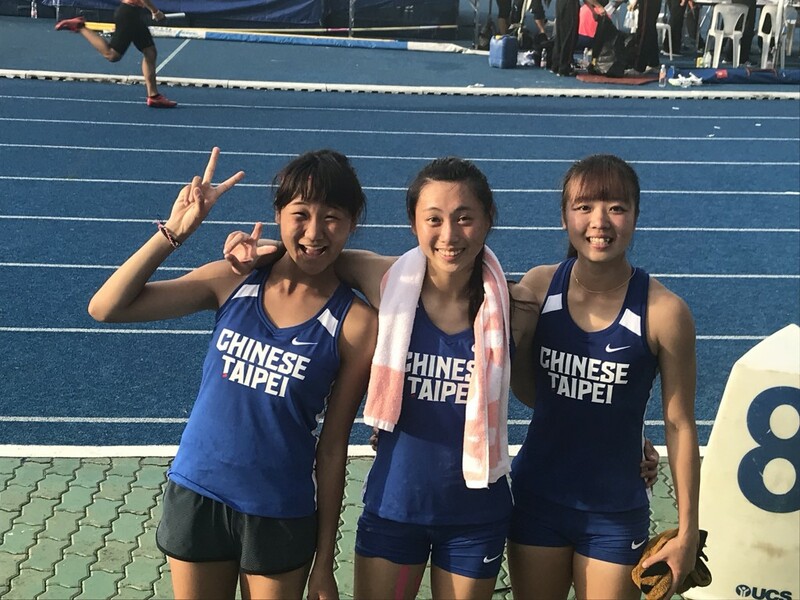 The head coach for the athletes Wang Wen-hsiang(王文祥) mentioned in an interview with the media saying," He is contented to see the stable performance for the female pole vault athletes. 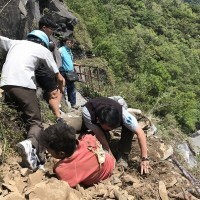 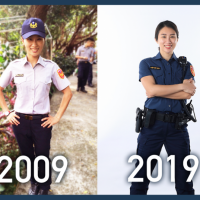 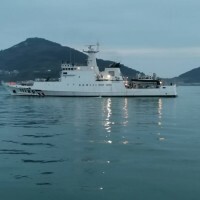 Now that two of them have met the Asian Games qualifying criteria, what's left is to let Lin Ying-tung make the mark as well."